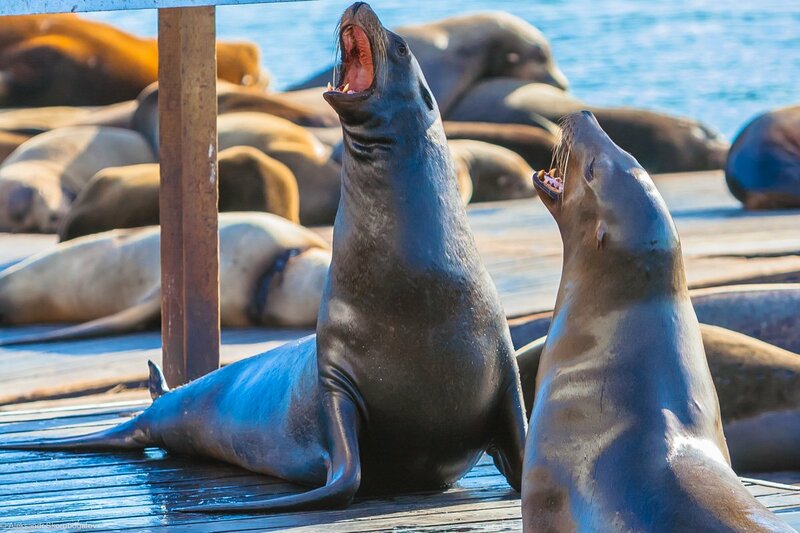 Every year, San Francisco holds an anniversary celebration for the captivating and sudden arrival of the sea lions at Pier 39! 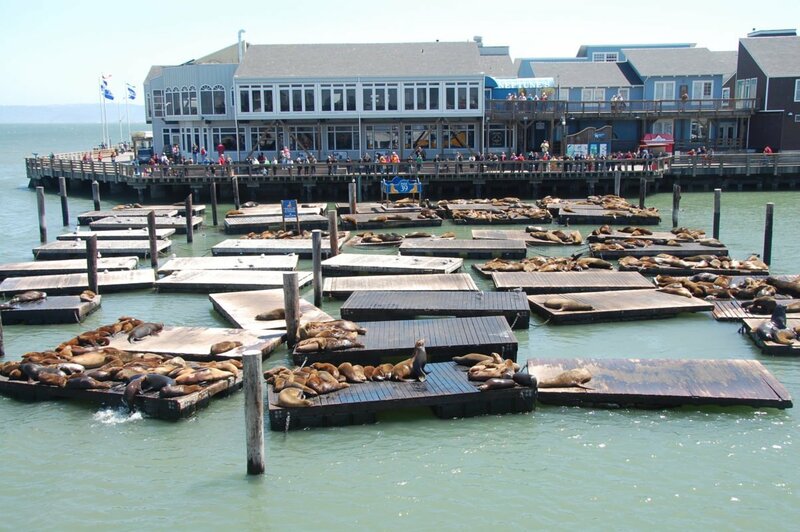 After the devastating Loma Prieta earthquake of 1989, hundreds of sea lions flocked to the docks at Pier 39 and decided to call it home. 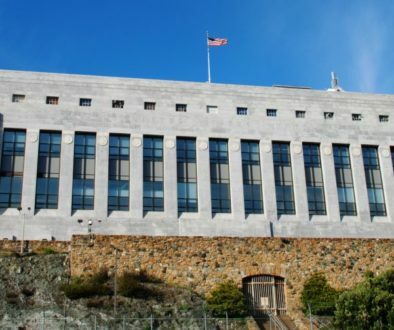 The correlation between their unusual choice of permanent residency and the earthquake is unclear, though, marine biologists believe they were lured to the area by a strong run of herring and comfortable living conditions. 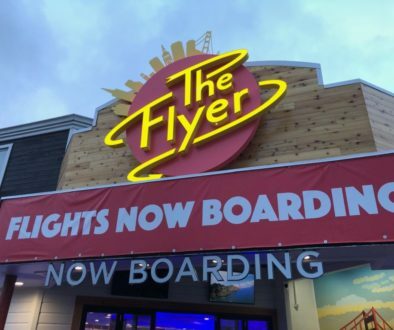 By 1990, there were upwards of 500 sea lions living in the area and, as such, have become welcomed and cherished members of San Francisco’s Pier 39 ever since. The area provides easy access to food in the Bay and has less natural predators such as orcas and great white sharks. The docks are also easier to spend stormy nights on than rock formations at sea. 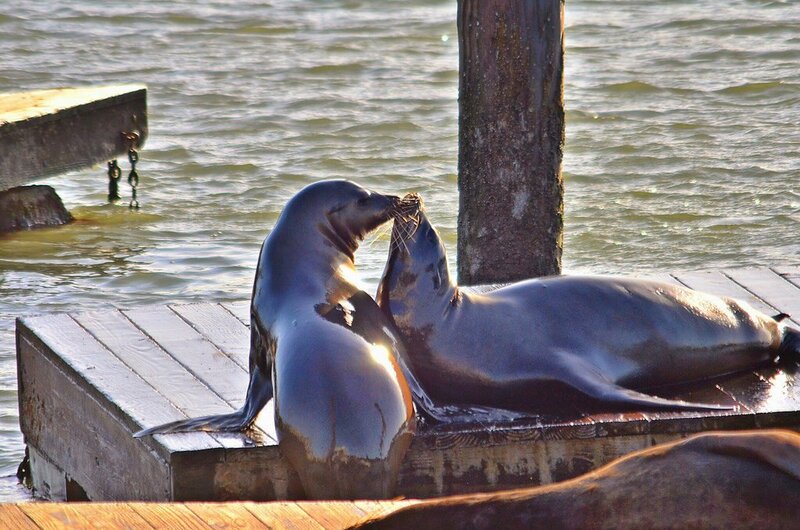 At the pier, you can usually see many sea lions resting on the docks and if they aren’t resting, they are usually barking at one another for space on the planks! 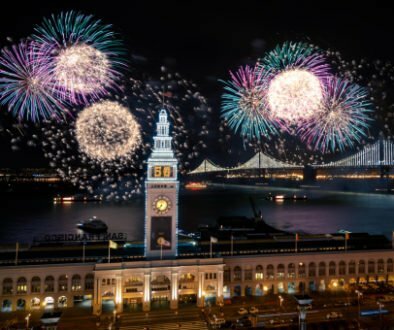 Come spend some time with them and learn some cool facts on the 29th anniversary walking tour provided by Aquarium of the Bay on January 19th-20th. 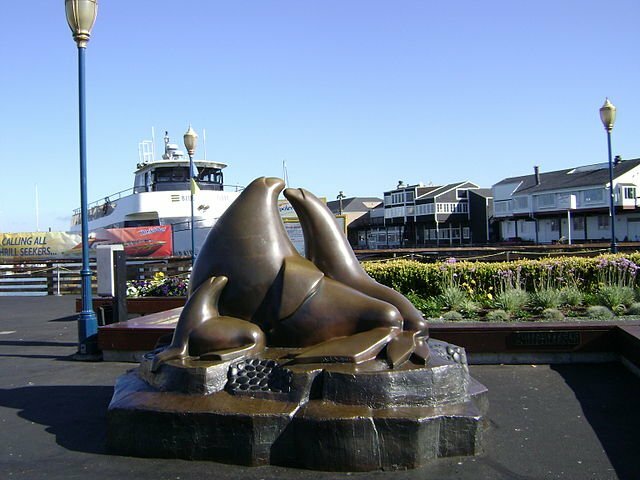 Meeting place for the tours will begin at the Sea Lion Statue at 12pm, 2pm, and 3pm. In addition to the tours, the Sea Lion Center will be holding daily presentations including feedings and sea lion shenanigans! For more information, click here!